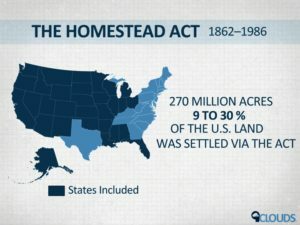 Over 150 years ago the United States government launched the Homestead Act, an ambitious program to populate the prairies of the central United States, the Rockies and even Alaska. In just under 50 years, 1.6 millions of people flocked to these regions, creating in the central part of the country, the agricultural backbone that continues to sustain the country to this day. 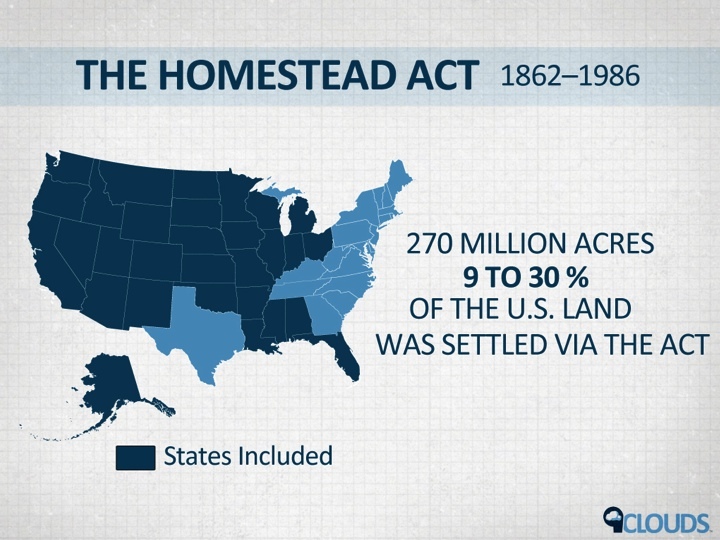 The Homestead Act was not without its failures. Millions of Native Americans were expelled or exterminated. Over half of the farmers who claimed land failed within one year. Many however, established personal empires that continue to employ their ancestors and continue to power the towns and cities dotting the prairie. Today rural areas around the globe face new challenges. For the first time in history more people live in cities than in rural areas, and the rural communities that thrived for generations are slowly drying up. Young people leave small towns looking for work in urban areas, leaving behind dying communities cut-off from economic growth. Fortunately today we are on the cusp of a modern day Homestead Act. This one requires no act from Congress and doesn’t steal land or resources from the original inhabitants. Instead, today’s Homestead Act is leveraging digital technology to create a rural revival. For the first time in history, rural homesteaders and urbanites have equal access to knowledge, markets and social connections. Instead of moving to the city to look for opportunities, rural communities can now attract people who want to live there regardless of where their customers are. Technology enables rural residents to start their own businesses, find customers around the world, learn how to improve and grow their business offerings while providing the flexibility to work alongside farming, ranching or other jobs. This dramatic changes presents new opportunities for rural communities and revolutionary potential for rural residents. What is revolutionary to one is old hat to another. With continuous change in the world around us, our mission is to distribute that change to everyone. When this change is actually and evenly distributed it becomes boring because it is ubiquitous. This ubiquity means a change has finally truly been adopted. 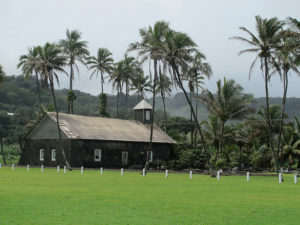 Although I was hundreds of miles from the nearest land mass, I was more connected in Honolulu than I am in South Dakota. On the flip side, I was less connected in Maui than I am when I drive across the prairie of South Dakota on Interstate-90. It seems that connectedness is no longer a game of connect the dots based on proximity, but is instead one of surroundings. Who surrounds you, what do they share, what do they use and what is important to them? Interwoven and under the surface are also questions of class, access and opportunity, which may disrupt connectedness in the same way the Pacific Ocean did for years. Back home in South Dakota connection among the descendants of the homesteaders can still mean isolation from what are common technologies elsewhere. During the business day, I spend time explaining technologies like Twitter, Nest, Khan Academy and more. It’s not that people in South Dakota can’t understand these tools or don’t want to use them, they just haven’t been adopted in the overall culture. A discussion at the local coffee group may not revolve around the latest app or technology, but when locals are eventually introduced to these technologies, it is as if the future has arrived. As William Gibson noted: “The future is here – it’s just not evenly distributed.” What’s fascinating is that while the future is here, meaning the core technologies that we need are already invented, they may not be used currently as they should. What I mean by this is that someone in Maui or Brookings, SD or Pine Ridge, SD or San Francisco are going to have vastly different needs from their technologies. Technologies that require a large number of people in a geographic area won’t work in South Dakota. Technologies that require widespread internet access may not work on Pine Ridge. Technologies that require a monolingual population may not work in Maui. Thus the future, if it is to be evenly distributed, needs to spread the core technologies which will then be localized to solve specific problems. What’s fascinating here is that the problems in Pine Ridge may be similar to problems faced in rural Kenya. The problems in Brookings may be similar to problems faced in rural France and the problems faced in Maui may be similar to those in Tromsø, Norway. Geography is no longer the key uniting factor. Inventors, entrepreneurs and businesses will often set out to solve problems they know and understand. What that means is that the challenges rural communities and sparsely populated areas face are being ignored. For these areas, “the future is here” meaning the tools exist to improve living conditions, find employment, learn new skills and connect with the world. However, these tools have not been distributed or packaged in a way that makes sense for these populations. William Gibson’s famous quote is both a warning and an opportunity. It warns us that as in previous epochs, wealth and opportunity are being controlled by a small well-educated and well-connected elite. Technologies are produced by and for this privileged class. However, it does not have to be that way. There is an opportunity for those who do not currently hold the future to create their own future. Technologies can be developed specifically for rural populations because for the first time these populations can create and share without distance being an impediment to progress. The iHub in Nairobi is a perfect example of this. The iHub is a coworking space and business incubator that has become the center of Kenyan tech world. 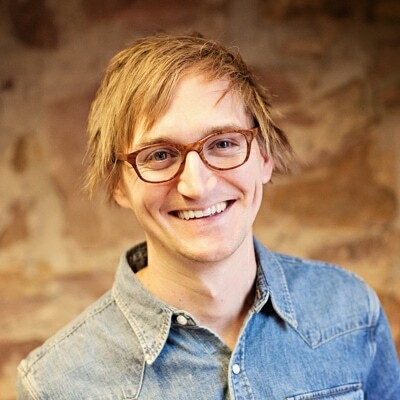 As founder Erik Hersman noted in his South by Southwest talk, bringing local innovators together and providing technical training has enabled the creation of local technologies that immediately help the local community. Technologies to support mobile-phone banking for Kenyans living hundreds of miles from the nearest bank, mobile health care monitoring systems and apps for knowing commodity prices and when to sell a crop have all come out of the iHub. All of this using technology that is old in the eyes of some but is repurposed and crafted for the local community. 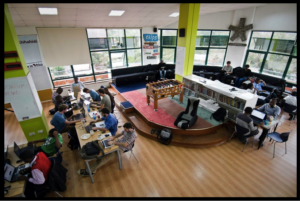 Why couldn’t the technologies iHub creates be used in Pine Ridge, in rural Bolivia and rural Mongolia? Surely these populations have more in common with one another than they do with Silicon Valley. The stumbling block of course is still the basic problem of access and literacy. A basic level of access and literacy precludes cooperation. As the price of access continues to fall, increasingly the hurdle will be literacy and there needs to be a concerted effort to train others on using the future so it will be evenly distributed. The new era of homesteading is a touch away. If rural communities embrace the potential and create a foundation of access and education, a rural revival will ensure the future of places like South Dakota.